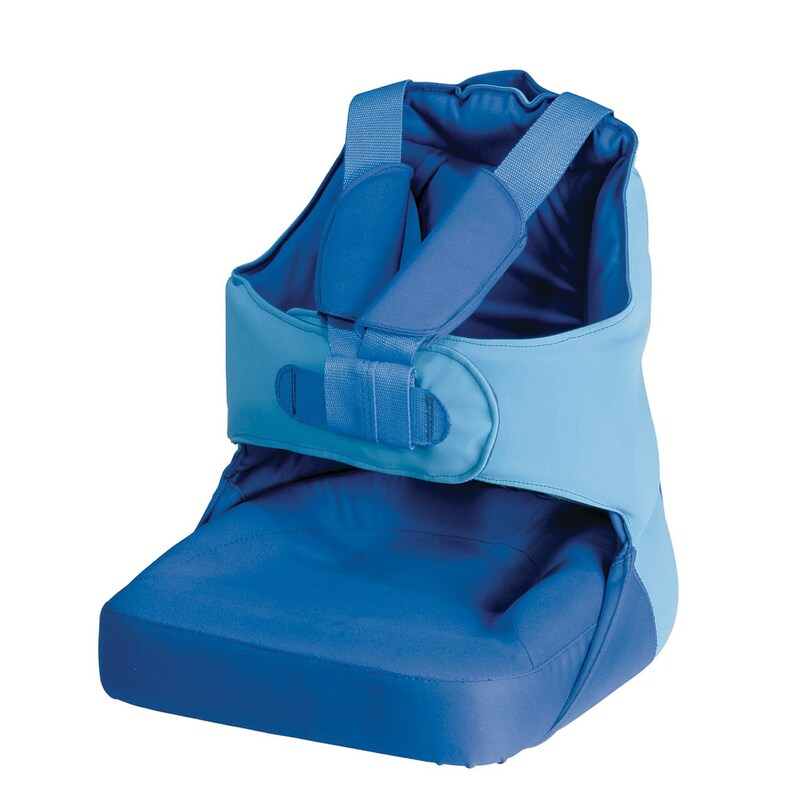 Seat2Go Positioning Seat is a lightweight, soft padded positioning seat for children who need support while sitting on the floor, at the table or at play. It is simple to use in at home, school or when traveling. Features a contoured seat that prevents the child from sliding forward and improves seating posture. 95-degree seat-to-back angle. Double strap trunk support and belt. Fastening straps secure seat to any other chair and can be stored in the seat's back pocket. Can also be used as an insert to any stroller. 1 year limited warranty. Size: Small.